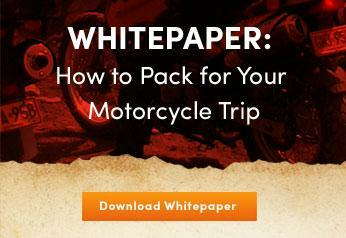 European Motorcycle Rentals are just a few clicks away! RENT A MOTORCYCLE IN CROATIA TO EXPLORE THE ALPS, DOLOMITES, BALKANS & MORE! Want to ride the Alps, the Balkans, or the Dolomites around Europe? We've got you covered, and you don't have to worry about the hassles, risk, or costs associated with shipping your motorcycle internationally. Based in Zagreb Croatia, the BMW models shown below are regularly maintained and available for touring the region. However, keep in mind that many riders choose to ride during the European summer months, and these same bikes are also used for guided tours across Europe. What that means is, if you're sure you want to RIDE in Europe anytime soon, keep in mind the "peak season," and reserve your motorcycle rental in Croatia as soon as possible, as bikes are limited. 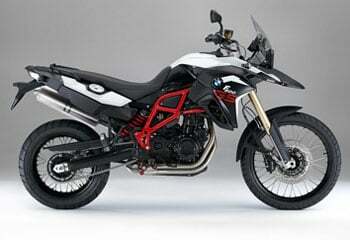 Contact Us About Renting a Motorcycle in Europe! 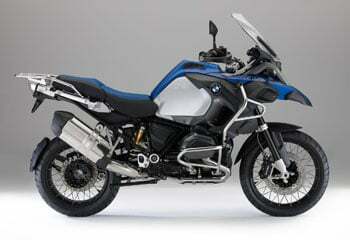 Contact Us to start organizing your motorcycle rental plans for adventure riding in Europe! Any non-mentioned items or services as "included"
Where can I ride with these motorcycle rentals in Europe? 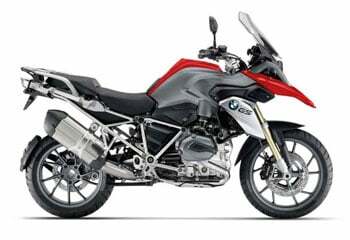 Our motorcycle rentals are based in the capital city of Zagreb, Croatia (ZAG airport) but they can be ridden across pretty much all the countries in Europe. Inquire with us specifically to confirm which countries you plan to ride through, and we'll confirm what is possible. What airport should I fly into for these motorcycle rentals? As our fleet is based in Zagreb, Croatia, the airport code is ZAG. If you have reserved a motorcycle rental in another city through us, please book accordingly. Which are the best months to RIDE in Europe? Much like other countries and regions of the northern hemisphere, July & August pretty much represent the "middle" of summer, and therefore some of the best riding weather. Depending on your route plans, riding can begin in April, and extends through November though. Consult with one of our Guide-Representatives about your riding wishes. 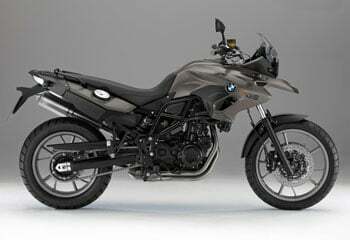 Is there any good Dual Sport Riding in Europe? While pavement and the combination of privately owned, or preserved lands have limited the amount of off-pavement riding we can enjoy in Europe, there definitely are still routes we can refer you to. Please consult with your RIDE Adventures representative about your riding terrain wishes. What if I want to ride Self-Guided, and not in a group? That's exactly what these motorcycle rentals are for, as we do not obligate people to ride in any groups. Please consult with your Representative about creating a Self-Guided "Fly & RIDE" package that can even include a full hotel and GPS package.